This is an exclusive song premiere, part of The ARTery's effort to highlight ascending New England musicians. The ingredients to a good hook — a catchy melody and a line that sticks — are easier said than done. The best hooks are evocative and immediate, able to conjure a mood or scene in just a few well-chosen words. The new single from Boston singer-songwriter Anjimile does exactly that. “Sonja Smokes Me Out” is a jangly DIY invention with a playful melody and a memorable refrain. “Sonja smokes me out,” Anjimile sings over a plainspoken drumbeat and mumbling guitars. Who is Sonja, and why is she smoking us out? It's hard to say, but easy to picture — a scruffy apartment, an open window, the quiet intimacy of two friends getting high. 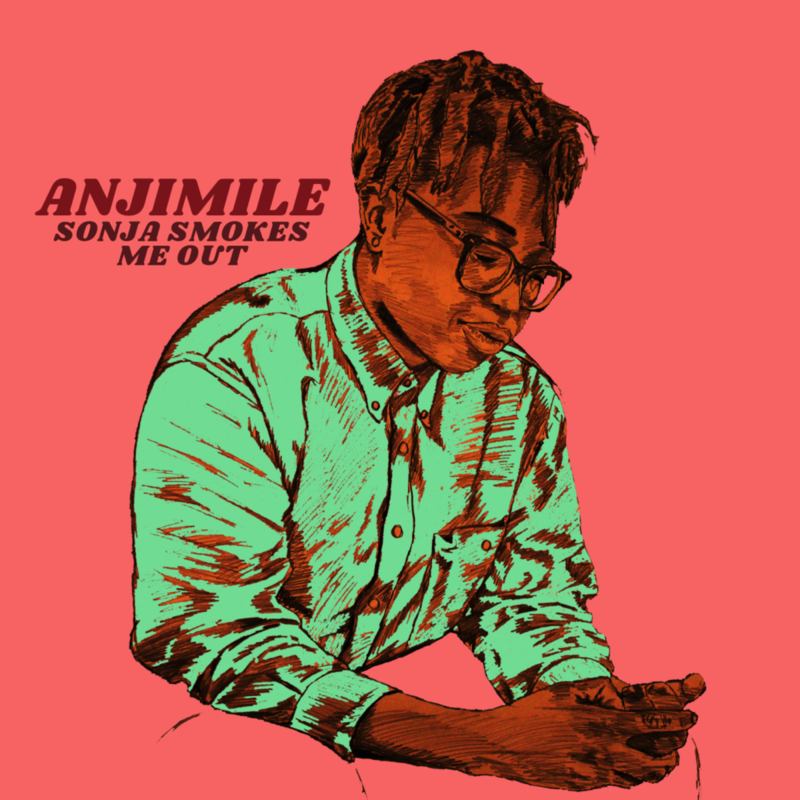 “Sonja Smokes Me Out” is the third song off of Anjimile’s upcoming EP, “Maker Mixtape,” which is due out Jan. 25. Anjimile says the songs on “Maker Mixtape” represent their best work yet. 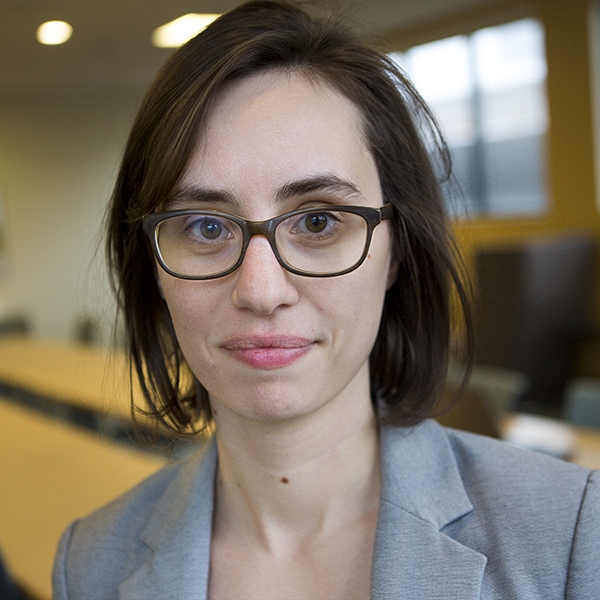 (Anjimile, who is trans, uses they/them/their pronouns.) “Maker Mixtape” was recorded to tape instead of digitally (“Because I'm a hipster and I wanted to be like Mac DeMarco”), which accounts for the songs’ tousled, homespun feel. The recording sessions were a casual affair, stretched out over the course of a week in a friend’s home studio. It was the first time Anjimile felt free of recording session nerves. “I think because I felt comfortable, I played more comfortably,” the musician says. “Sonja Smokes Me Out” channels those warm feelings: the comfort sought in friendship, and the solace found therein. Note: The audio for The ARTery's music premieres comes down after the track is released. You could still listen to the track via the streaming service embed above. Anjimile's Mixtape release show is at the Dorchester Art Project on Jan. 25.